Brachytherapy is a type of radiation therapy used to treat cancer. Doses of radioactive material are placed directly on target areas to kill cancer cells and shrink tumors. A Brachytherapy procedure may involve any of the following body parts, and this depends on the location of the cancer. Why is the Brachytherapy radiology procedure Performed? Brachytherapy is used to treat cervical, prostate, breast, and skin cancer. Tumors located at other body sites can be treated as well. There have been no recent advances with respect to the Brachytherapy procedure. What is the Cost of performing the Brachytherapy radiology procedure? The cost of the Brachytherapy procedure depends on a variety of factors, such as the type of your health insurance, annual deductibles, co-pay requirements, out-of-network and in-network of your healthcare providers and healthcare facilities. How does the Brachytherapy radiology procedure work? How is the Brachytherapy radiology procedure Performed? Brachytherapy is usually an outpatient procedure. Sometimes, the patient is admitted to the hospital for one or two days for additional treatment. 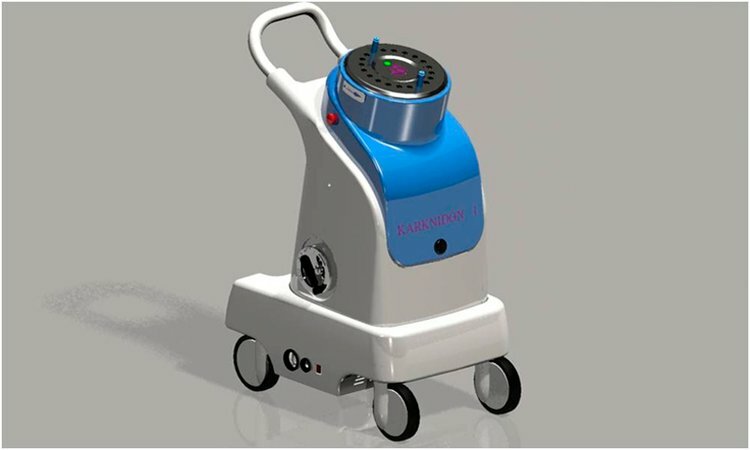 The equipment for Brachytherapy treatment is operated by a medical physicist, a licensed dosimetrist (supervised by a physicist), or a radiation oncologist. The general treatment plan is created by a radiation oncologist. The actual treatment lasts about 10-20 minutes, though the entire Brachytherapy procedure may last for a few hours. What are the Limitations of the Brachytherapy radiology procedure? What is to be expected during the Brachytherapy radiology procedure? There is no blood drawn during the Brachytherapy procedure. What are the possible Risks and Complications during the Brachytherapy radiology procedure? What Post-Operative Care is needed at the Healthcare Facility after the Brachytherapy radiology procedure? The patient may be required to stay overnight at the healthcare facility after the Brachytherapy procedure. What is to be expected after the Brachytherapy radiology procedure? What Post-Operative Care is needed at Home after the Brachytherapy radiology procedure? Patients may resume their normal activities a few days after the Brachytherapy procedure. The patient should be able to fully recover from the procedure a few days after Brachytherapy is administered. No tissue is extracted from the patient during a Brachytherapy procedure. Who will you receive a Bill from, after the Brachytherapy radiology procedure? The patient is advised to inquire and confirm the type of billing, before the Brachytherapy procedure is performed.